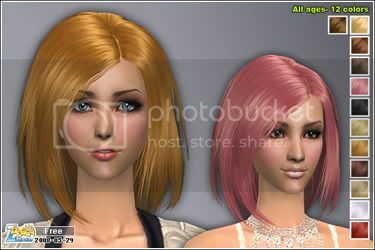 Coiffure pour femme de tout âge par Myos. 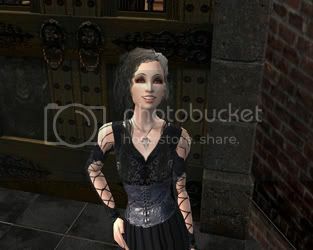 Hair for female for all ages by Myos. Coiffure pour homme de tout âge par Myos. 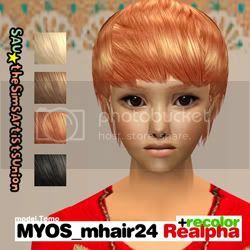 Hair for male for all ages by Myos. Coiffure pour adolescent par Medrops. 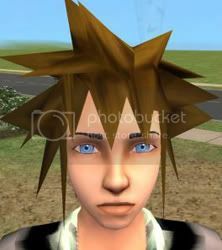 Hair for teen male by Medrops. 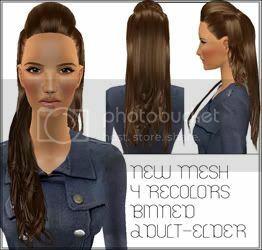 Coiffure pour femme adulte par Wicked_sims. 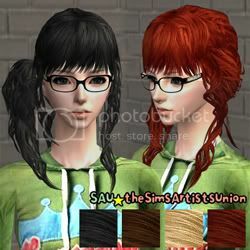 Hair for adult female by Wicked_sims.